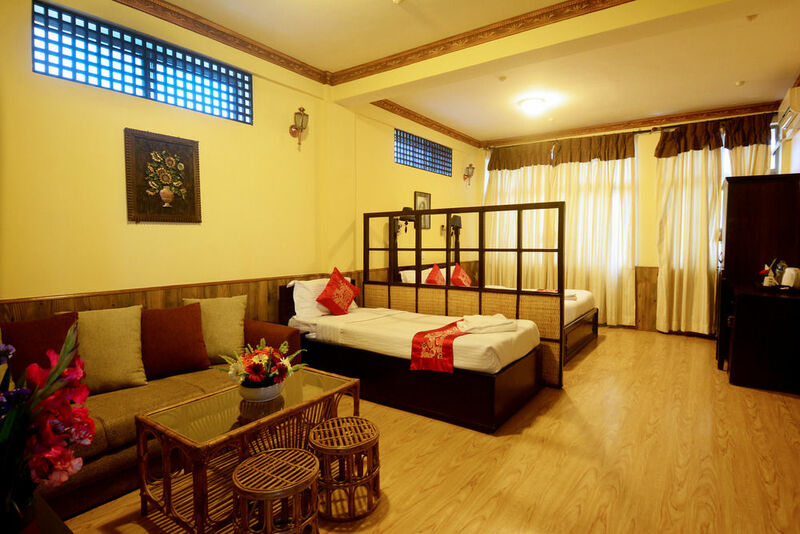 You may be tired of which hotel to pick up for stay in Kathmandu or in Nepal where you are visiting, we know the best hotel that suit your need. We are the boot on the ground and just let us know and we will do the rest for you. 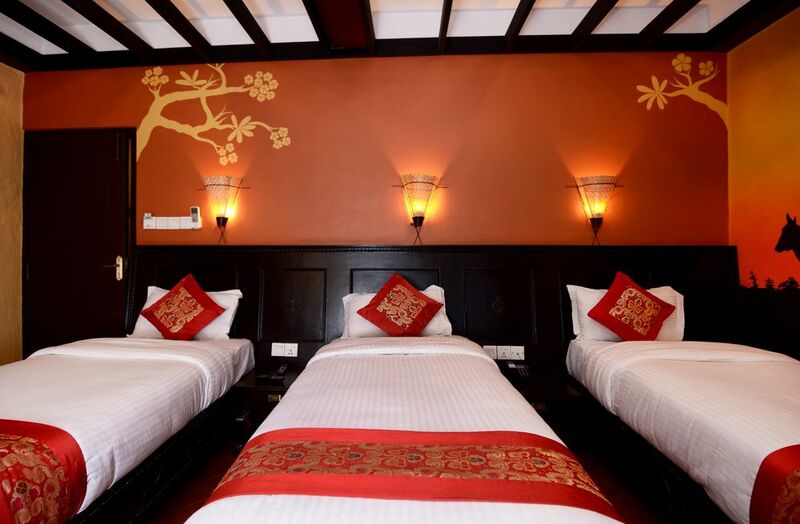 We know the best hotels in town, as well as in Pokhara, Sauraha and across the cities in Nepal. You might not know that which hotel have parking and which hotel don’t. They won’t tell you what is not in their hotel. Some hotel in town at the corner of the street and may not find taxi when you need it. Most of the hotel don’t have roof top, or the laundry service. Some hotel has idol statue that you probably won’t want to see. They might have twin bed but not the separate bed. Just tell us and we will do the rest, and we will book the hotel that best fits you and suits you. There are types of hotel. 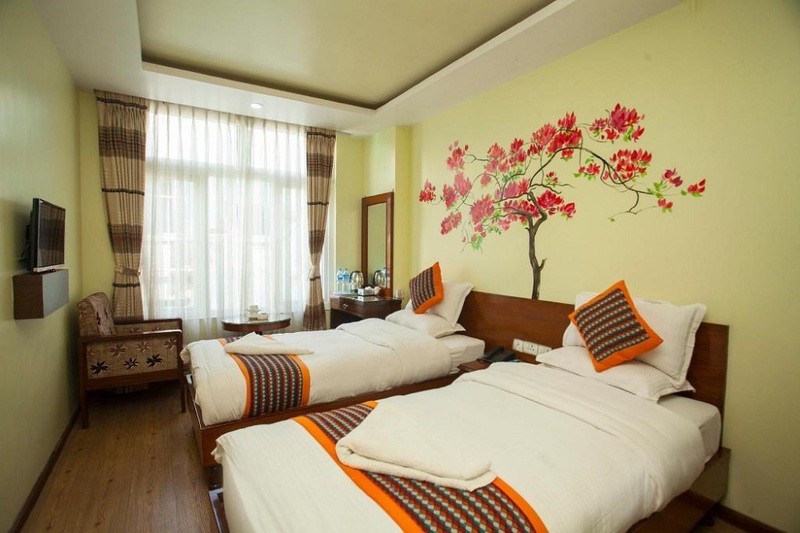 Like Home Stay which is staying with family like that of AirBnB, Guest House, Room for Backpackers, Apartment Hotel, Boutique and Star Hotel. We find the best hotel for you because we know them personally. We have Home Stay service in Kathmandu. You can stay with Nepali family and eat all the fresh food. Interact with Nepali family. 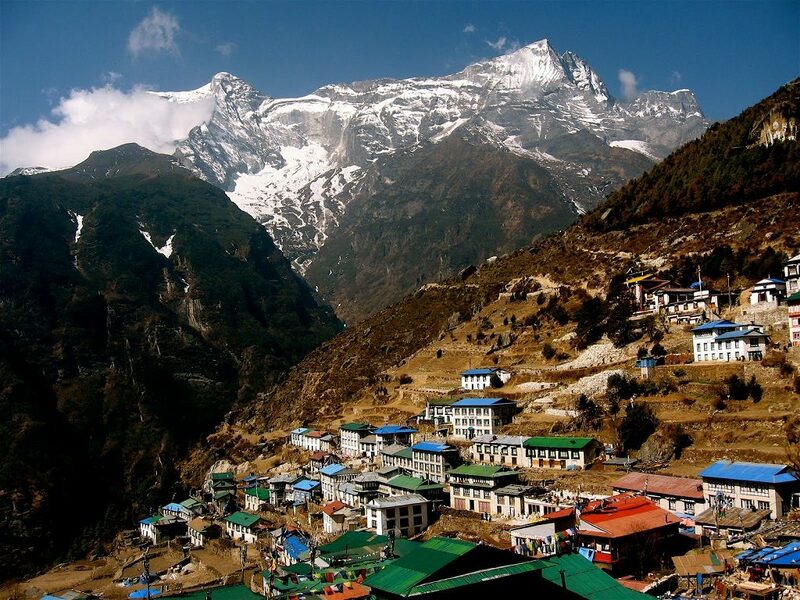 If you are staying long term in Nepal, like six month, a year or more, you can stay with Nepali family, they will help you in the language. 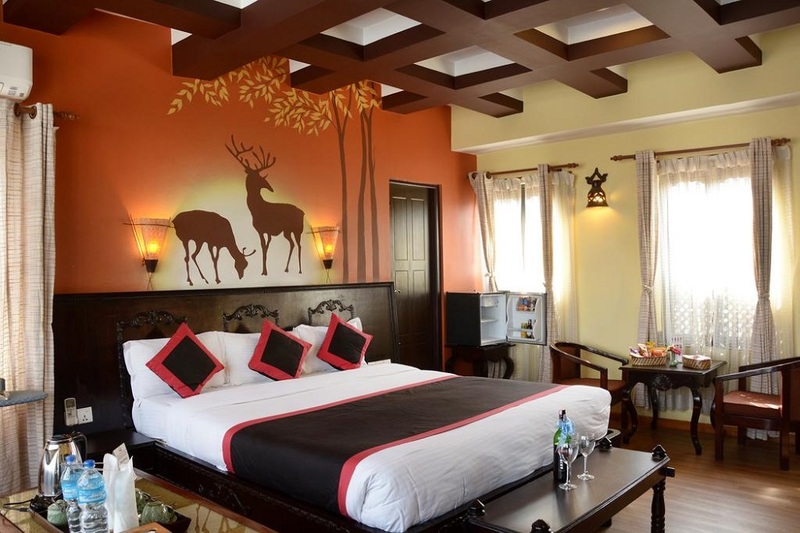 While you trek through villages in Mountain with beautiful scenery, in peak season, it would be wise to reserve the room through your local contact, because they do not have online system to book the room. 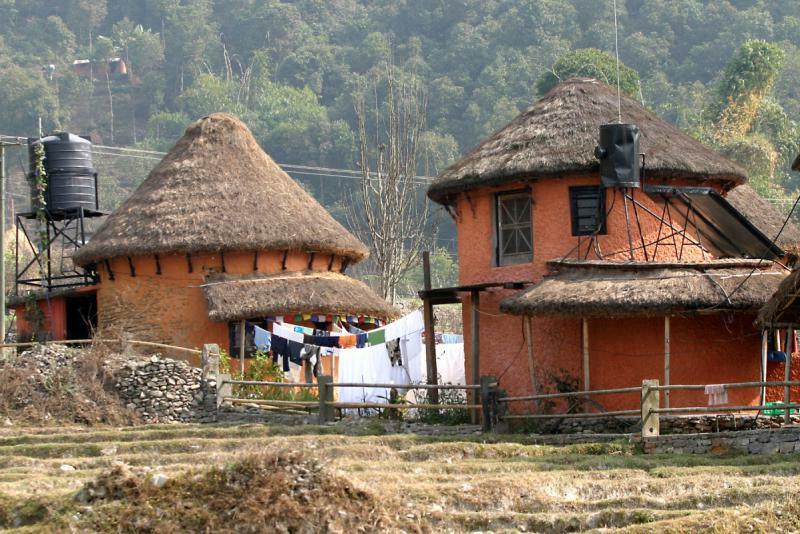 Nepali Home that most people would like to stay with no disturbance at all. When you go for trekking by yourself you may not know where to stay in which place, so we are the book on the ground. We look the best place to stay for you.